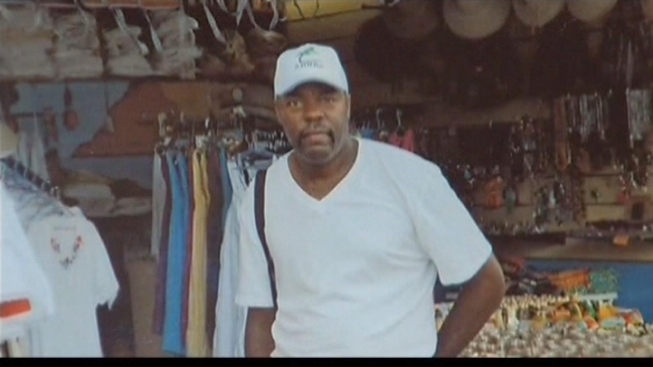 A slain community activist known as an advocate for the underprivileged may have been killed by one of the people he tried to help, his brother told News4. The body of Lenny Harris – who disappeared from Alexandria, Va., in September – was found over the weekend in a well in Prince George’s County, Md., after an anonymous tip. Police charged Linwood Johnson in the fatal shooting. Lenny Harris had hired Johnson to sell T-shirts for him after Johnson got out of jail, Sherman Harris said. Faith is holding the victim’s family together, Sherman Harris said. Johnson’s criminal record dates to the 1980s, according to court records. He was still on probation in D.C. for possession of counterfeit DVDs. Robbery was the motive in Lenny Harris’s death, police said. In court in Upper Marlboro, Md., Wednesday, Johnson was ordered held without bond.